MOSCOW, January 9. /TASS/. A group of experts from the World Anti-Doping Agency (WADA) has arrived in the Russian capital to access data of the Moscow Anti-Doping Lab and the visit is likely to last for two or three days, WADA’s press service announced to TASS on Wednesday. A delegation of WADA experts begins on Wednesday another visit to Moscow to have another try to access the data of Russian athletes’ doping samples for the period of 2011-2015 stored at the Moscow Anti-Doping Laboratory. The delegation is led by independent expert Dr. Jose Antonio Pascual, who is a research scientist and academic in Barcelona. He already paid a visit to Moscow with his colleagues on December 17, but was unable to accomplish the set task as his group was denied the right to use their equipment since it was not certified in Russia. The WADA Executive Board reinstated the compliance status of the Russian Anti-Doping Agency (RUSADA) on September 20 on condition that WADA experts would be granted access before December 31 to doping samples at the Moscow Anti-Doping Lab, which was sealed off in connection with a federal investigation. Since the Russian side failed to provide access to the data from the Moscow Anti-Doping Lab before December 31, heads of 16 National Anti-Doping Agencies proposed stripping RUSADA again of its compliance status, which means that all Russian athletes would be barred from international sports competitions. 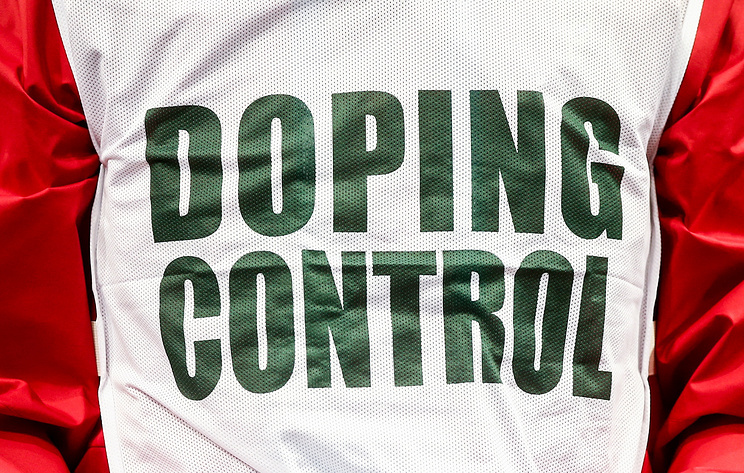 In mid-January, the WADA Compliance Review Committee will present a recommendation to the WADA Executive Committee. The Committee will make a final decision in regard to RUSADA, which was declared non-compliant with the international Code in November 2015 following WADA Independent Commission’s probe into doping abuse allegations in Russian track and field athletics. Hey Buddy!, I found this information for you: "WADA experts arrive in Russian capital to access data of Moscow Anti-Doping Lab". Here is the website link: https://russophile.org/wada-experts-arrive-in-russian-capital-to-access-data-of-moscow-anti-doping-lab/. Thank you.